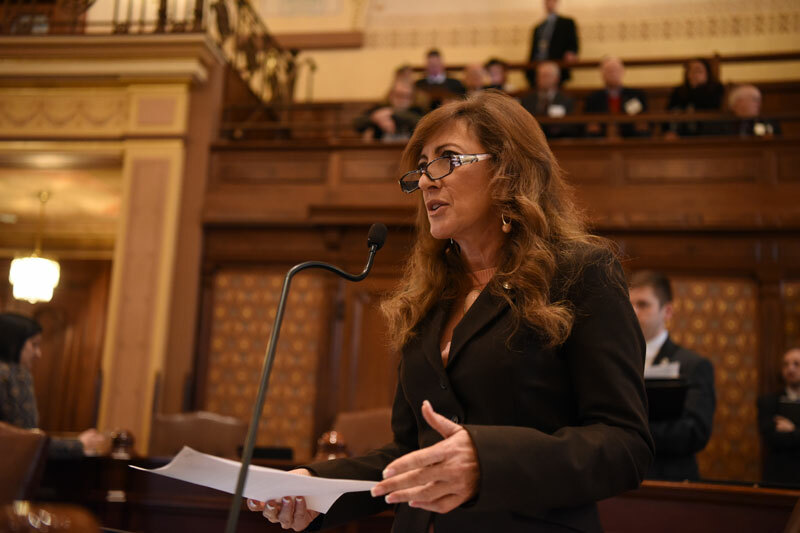 SPRINGFIELD – A measure to require the election of trustees for the Fox Metro Water Reclamation District has been passed by State Senator Linda Holmes (D-Aurora). Senate Bill 100 requires the trustees be elected rather than appointed. The bill was vetoed in August 2018 and came back to and was approved in the Senate Wednesday. 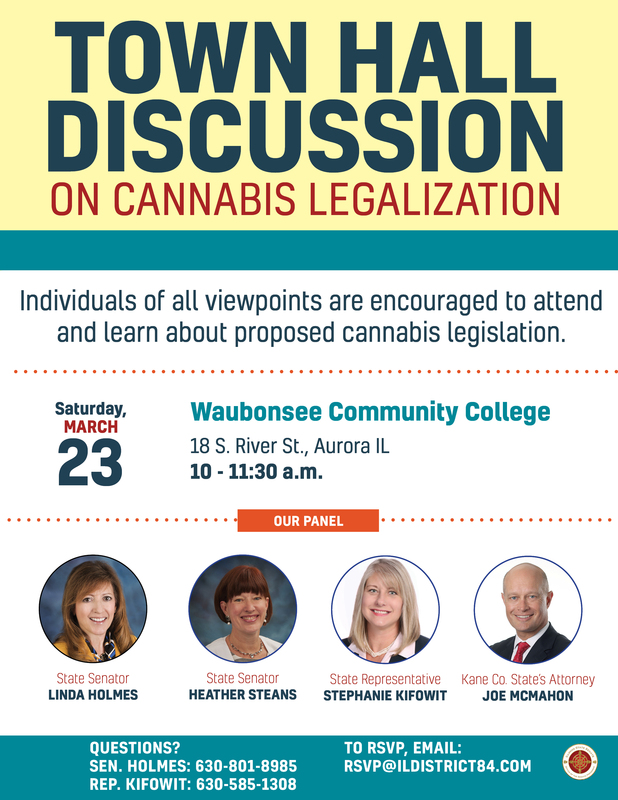 Please join us for a town hall meeting to learn about a proposal to legalize adult-use cannabis in Illinois. The plan's sponsor, State Senator Heather Steans, will lead a presentation and answer audience questions afterward. Kane County State's Attorney Joe McMahon will join our panel as well. The event will take place at 10 a.m. Saturday, March 23 at Waubonsee Community College. Constituents of all viewpoints are welcome to come and learn. I'm co-hosting this town hall discussion with State Rep. Stephanie Kifowit. 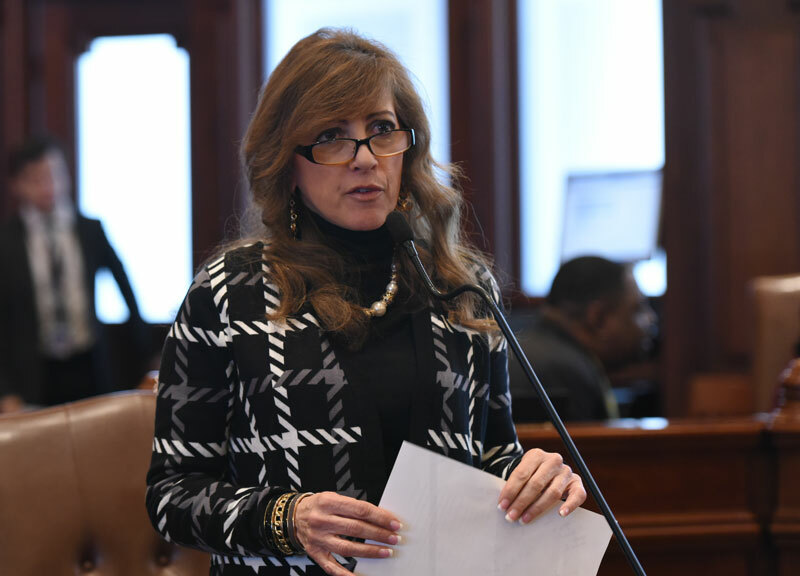 SPRINGFIELD – State Senator Linda Holmes (D-Aurora) passed a measure to address the election of trustees for the Fox Metro Water Reclamation District on Wednesday. Senate Bill 100 requires the trustees be elected rather than appointed. 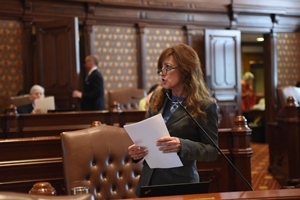 The bill had been vetoed by the governor in August 2018 and has been brought back to and approved in the Senate Local Government Committee.